Your support of the Aventura Arts & Cultural Center(AACC) is your investment in the arts, one that returns benefits to the entire community. The "Walk of Arts" Brick Pavers and Honor Roll Founders programs have been established to help raise funds for cultural programming at the AACC. If you have any questions, please call the City of Aventura's City Manager’s office at 305-466-8910 or send us an email. The “Walk of Arts” is paved with 12" x 12" commemorative pavers, which can be engraved with a personal inscription or company logo. 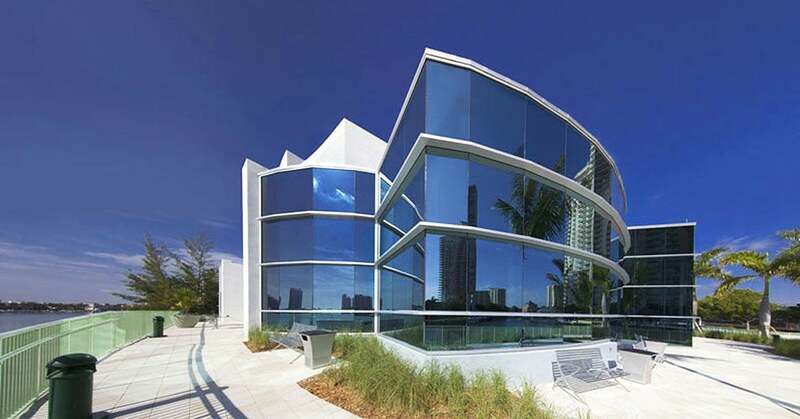 Your message will be an indelible part of the Aventura Arts & Cultural Center and a lasting gift. Proceeds will be used to support cultural programming. Brick donations are $150 for each paver. A high resolution (200dpi+) digital artwork in the form of .jpg, .ai, or .psd. If paying by check, include your full name and phone number in the email. If paying by credit card, include the receipt number generated upon completing the online transaction in the email. Become an Honor Roll Founder of the AACC with a donation to support cultural programming and events. Founder donations start at $1,000 and up to $5,000. Founder names will be placed on an Honor Roll plaque to be displayed in the lobby of the Aventura Arts & Cultural Center. To order and pay by check or money order, please email the request to [email protected]. To order and pay by MasterCard and Visa only, please complete the online order form(s) below. Please be sure to check the appropriate box for the amount of your donation in the donation selection portion of the online order form.